Please fill out the following form to be added to our email list. Newsletter emails regarding temple events, functions, etc. are released through the mailing list. 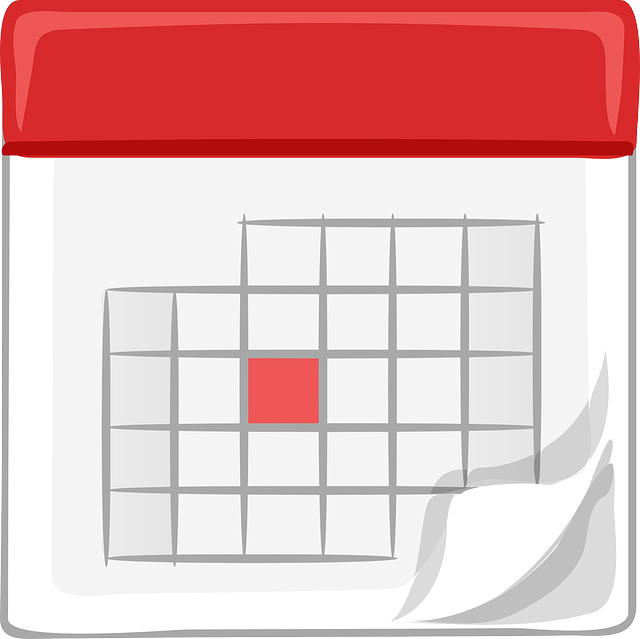 Changes to these events may also be emailed before the event.